AviAlliance is one of the world's leading industrial airport investors and managers. For many years now, the company, founded in 1997 under the name of HOCHTIEF AirPort (HTA), has been planning, financing and operating airports. The first airport construction projects of the former parent company HOCHTIEF date back to the 1930s. Later, particularly in the 1970s, the company acquired extensive experience in airport construction when it built the airport of Jeddah in Saudi Arabia. In the 1980s, the company became involved in airport financing for the first time in connection with the contract for Warsaw Airport in Poland. 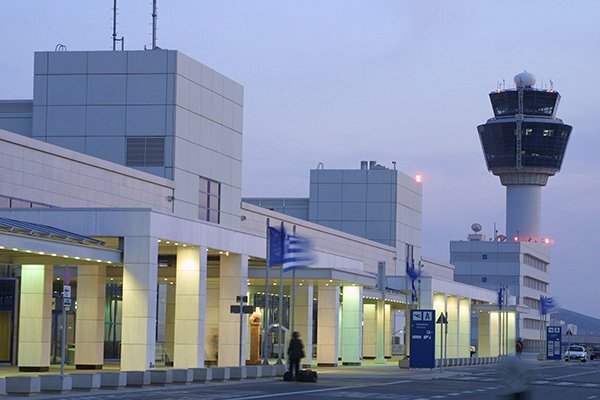 When the concession for Athens International Airport was awarded in 1996, HOCHTIEF, together with its consortium partners, assumed responsibility not just for the design and planning, financing and construction of the airport, but also, for the first time, for the management of an airport as well. 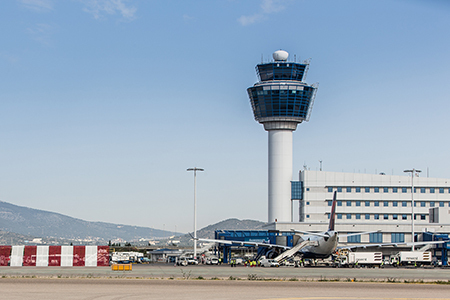 It was the Athens project which, in 1997, prompted HOCHTIEF to set up HOCHTIEF AirPort, as a subsidiary to bundle all the Group's airport management activities. With the airports of Düsseldorf (1998), Hamburg (2000), Sydney (2002-2013), Tirana (2005-2016) and Budapest (2007), HOCHTIEF AirPort gradually expanded its portfolio of airport shareholdings and also earned a reputation for itself as a consultant in the air transport sector. In 2013, HOCHTIEF sold all its shares in HOCHTIEF AirPort GmbH to the Public Sector Pension Investment Board (PSP Investments) of Canada. The transaction was concluded with economic effect from January 1, 2013. Following the sale, the company was renamed AviAlliance. 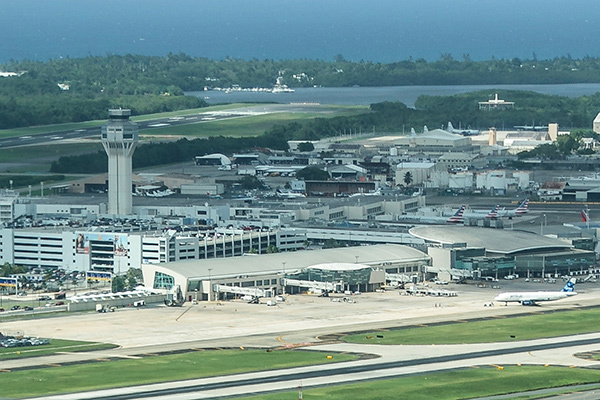 With the take-over of an interest in the San Juan Airport in Puerto Rico in 2017, AviAlliance enlarged its airport portfolio. AviAlliance is a participating interest of the Public Sector Pension Investment Board (PSP Investments) of Canada. 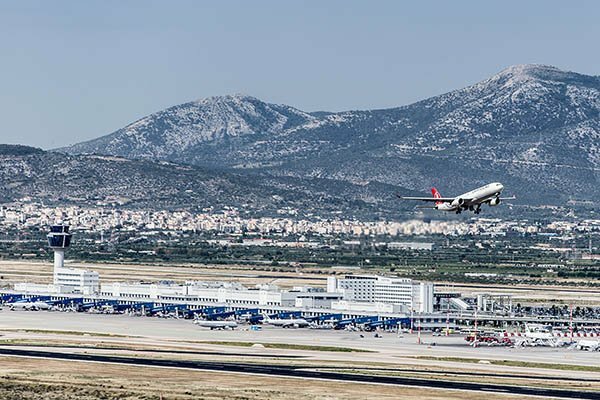 On 22 February 2019, the procedure for the extension of the concession for Athens International Airport by 20 years until 2046 is successfully completed. In May 2017, AviAlliance takes over 40 percent of the San Juan Airport in Puerto Rico. 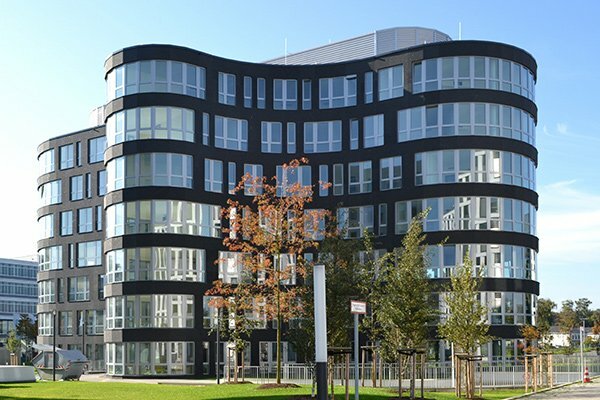 Following the change of ownership and renaming in fall 2013, AviAlliance has taken the next step by relocating its headquarters from Essen to Airport City at Düsseldorf Airport. On September 27, 2013 and with economic effect as of January 1, 2013 HOCHTIEF has completed the sale of all its shares in HOCHTIEF AirPort GmbH to the Public Sector Pension Investment Board (PSP Investments) of Canada. Following the sale, the company is renamed AviAlliance. Alongside its new name, the company's corporate design is also being revised. In July 2011, HOCHTIEF AirPort and the consortium partners at Budapest Airport jointly acquire the state-held stake of 25 percent. The airport is thus now fully privatized. 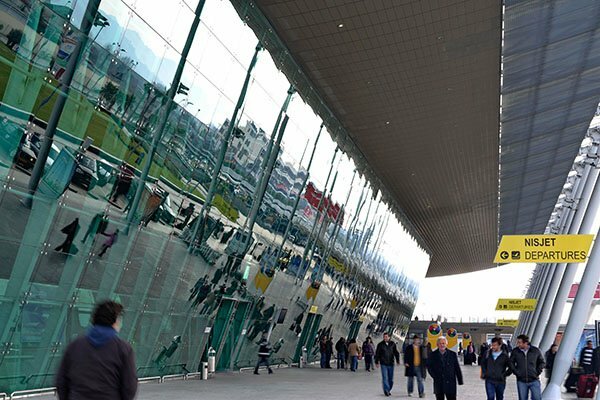 On March 18, 2011, Budapest Airport inaugurates its new SkyCourt in the presence of 800 invited guests. 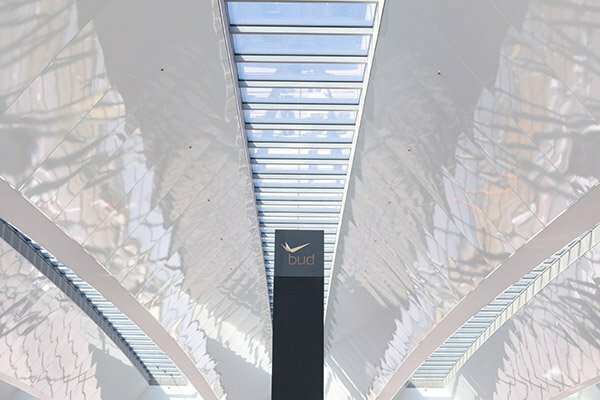 The glazed terminal building is the centerpiece of the BUD Future investment program. In the period up to 2012, a total of EUR 261 million was invested in enlarging and modernizing the airport serving the Hungarian capital. 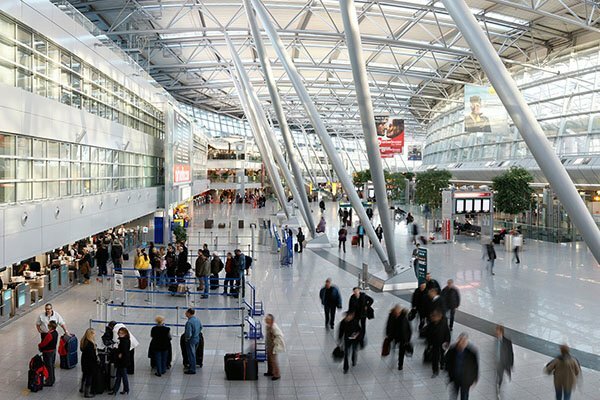 On November 26, 2008, in the presence of 600 guests, Hamburg Airport inaugurates its new Airport Plaza. As a central marketplace, it connects Terminals 1 and 2 and accommodates the security controls. 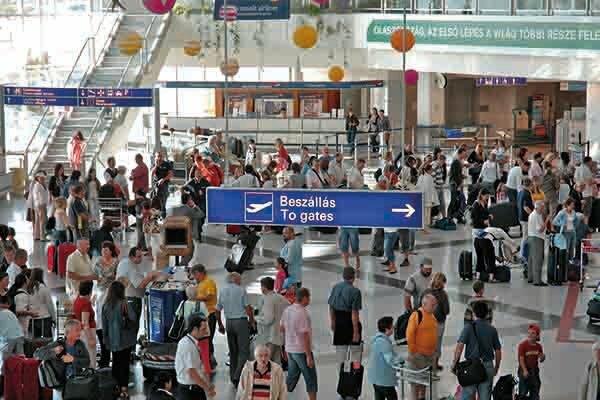 On June 6, 2007, HOCHTIEF AirPort, together with three consortium partners, acquires 75 percent minus one vote of the shares of Budapest Airport and thus has a majority holding in an airport for the first time. In December 2006, HOCHTIEF AirPort takes advantage of the opportunity to increase its interests in two of its airports. In Hamburg, HTA and HTAC together acquire the minority interests of Aer Rianta. In Athens, ABB AG sells off its 5 percent stake to HOCHTIEF AirPort and a private investor. On April 23, 2005, the operation of Tirana International Airport is placed in the hands of private management. The newly founded airport company is responsible for the previously state-run airport. At the same time, extensive modernization and construction measures are initiated. In March 2005, HOCHTIEF AirPort and the three investors Hastings Funds Management, Caisse de dépôt et placement du Québec and KfW IPEX-Bank establish the investment partnership HOCHTIEF AirPort Capital GmbH (HTAC). 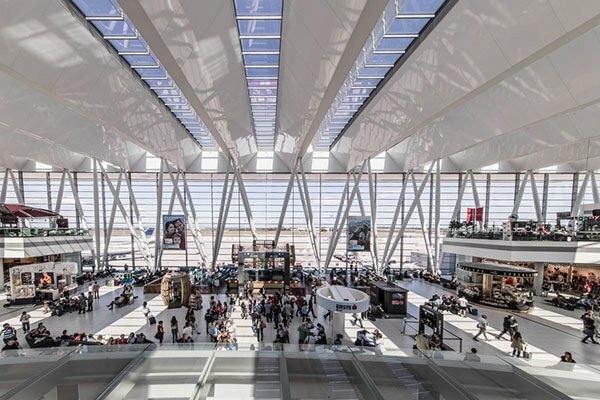 The partners take over around one third of HTA's holdings in the airports of Athens, Düsseldorf and Hamburg, and just under half of the company's stake in Sydney Airport. 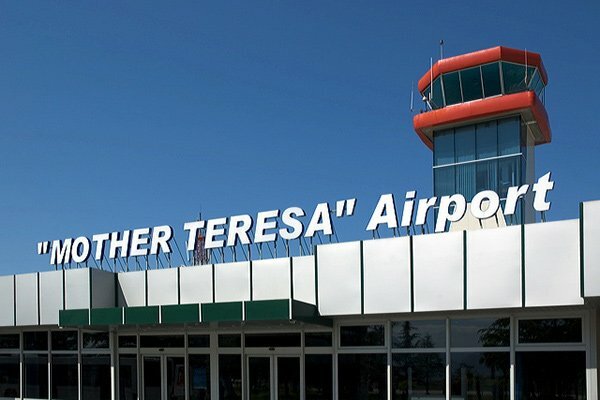 In October 2004, HOCHTIEF AirPort signs the concession contract for Tirana International Airport in Albania. HOCHTIEF AirPort has a 47 percent interest in the consortium which is to operate the airport for the next 20 years. Its consortium partners are DEG Deutsche Investitions- und Entwicklungsgesellschaft (31.7%) and the Albanian-American Enterprise Fund (21.3%). On June 25, 2002, the Southern Cross consortium, which includes HOCHTIEF AirPort as a member, is awarded the contract for the privatization of Sydney Airports Corporation Ltd. The private owners acquire 100 percent of the stock of the airport company. 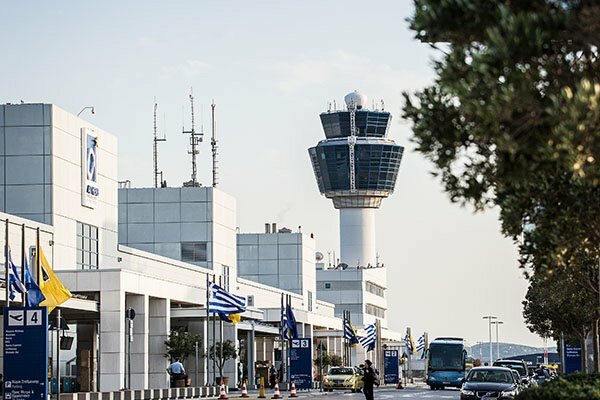 On March 28, 2001, passenger operations commence at the new Athens International Airport, located just outside the Greek capital. Following the five-year design and construction period, HOCHTIEF AirPort assumes responsibility for managing the airport up to 2026. On October 13, 2000, the HOCHTIEF AirPort/Aer Rianta consortium acquires 36 percent of the stock of Hamburg Airport. In January 2002 the consortium acquires a further 4 percent and in August 2002 an additional 9 percent. 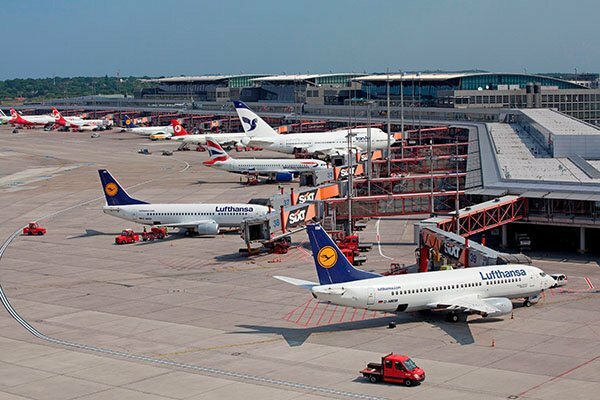 This gives the consortium a 49 percent interest in Germany's fifth-largest airport. On January 1, 1998, a consortium comprising HOCHTIEF AirPort and Aer Rianta of Ireland acquire a stake in Düsseldorf Airport. Together, the consortium partners hold 50 percent of the stock, the other 50 percent remains in the hands of the City of Düsseldorf. This represents the first partial privatization of an airport in Germany. 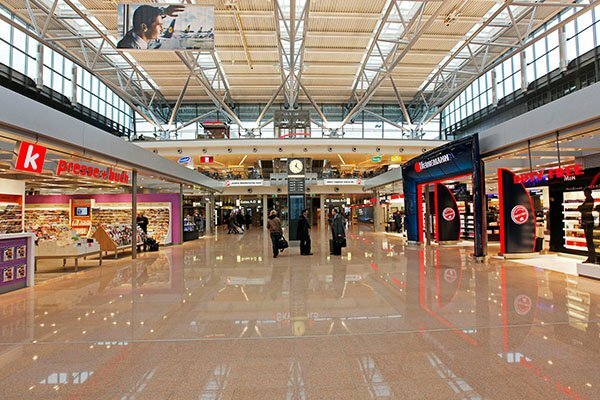 In 1997, the Athens International Airport project and the winning of the contract for a second airport project, in Düsseldorf, prompt HOCHTIEF to found HOCHTIEF AirPort GmbH as an independent, wholly owned subsidiary to bundle the Group's airport management activities. 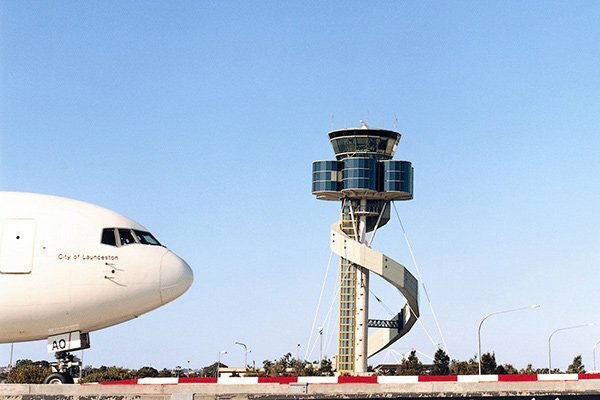 On June 11, 1996, HOCHTIEF signs the BOOT (Build-Own-Operate-Transfer) concession for Athens International Airport, the first privately financed airport project in the world consisting of a partnership between a public authority and a business company. Over a period of five years, with an investment volume of more than EUR 2 billion, HOCHTIEF designs, finances and builds the airport.